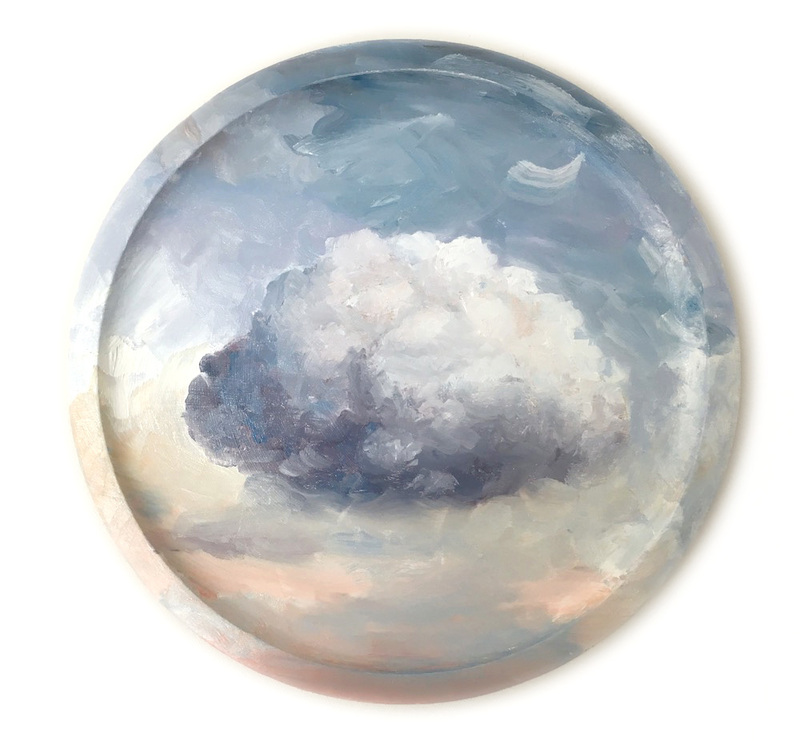 Lorraine Biggs is a visual artist, living on the East Coast of Tasmania. 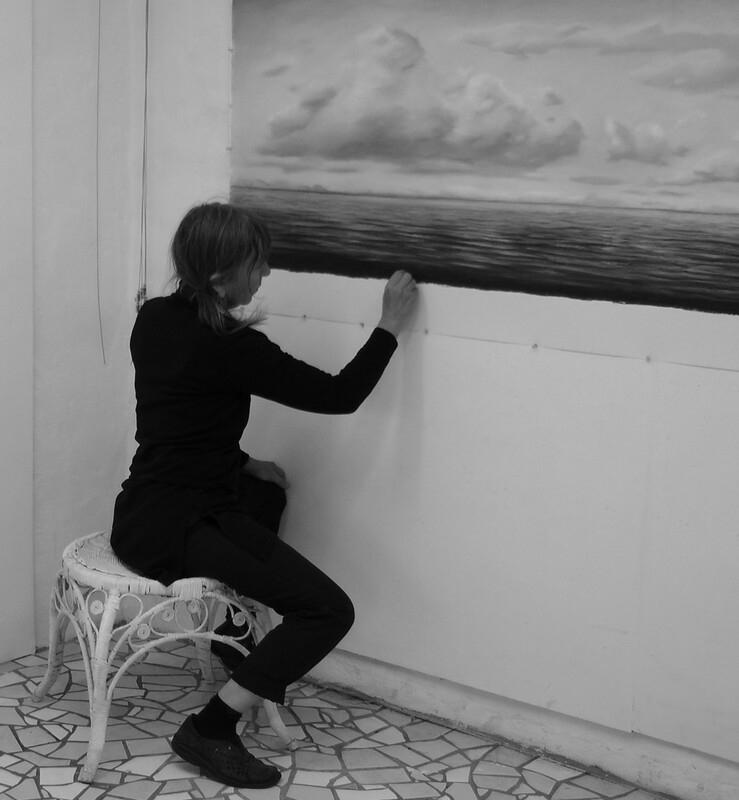 Painting and drawing make up the major portfolio of her work although she also explores sculpture, photography and design projects. Originally from West Australia, Lorraine moved to Tasmania in 1993 to undertake postgraduate studies at the University of Tasmania in Hobart and stayed. 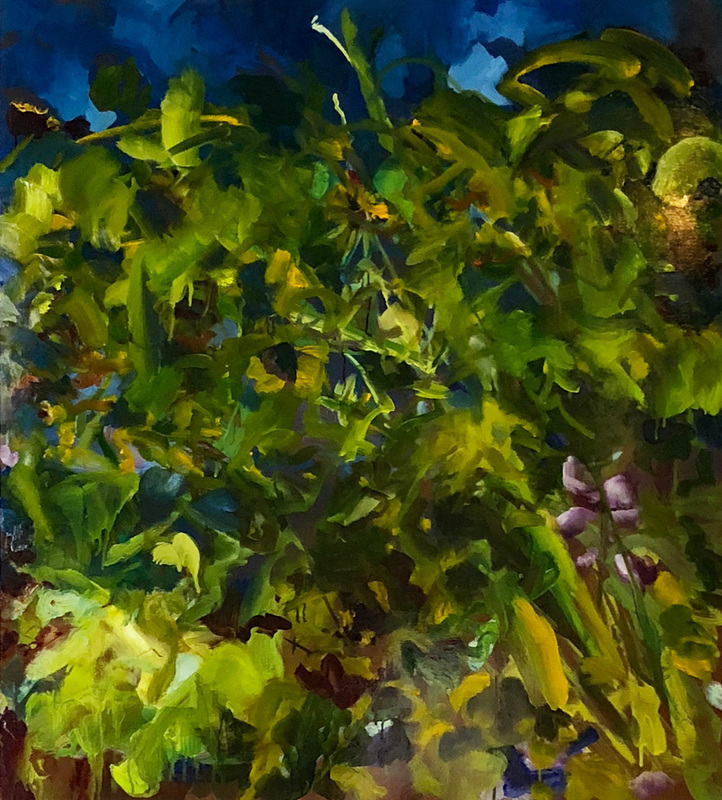 Her work is held in significant public collections around the country such as Artbank, Art Gallery of WA, Government House Tasmania, University of WA, University of Tasmania, Curtin University, Murdoch University, regional galleries and hospitals as well as private collections. Lorraine’s main focus is the natural world where she explores diverse ecosystems through detailed works. 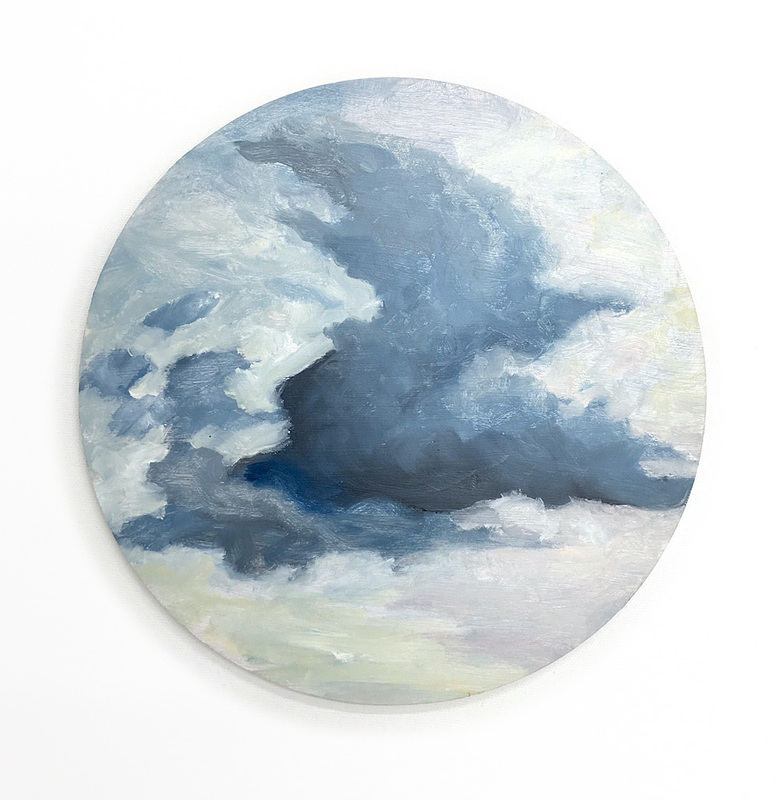 New bodies of work can take two or three years with immersion into forest, coastal or weather themes often researched through residencies. 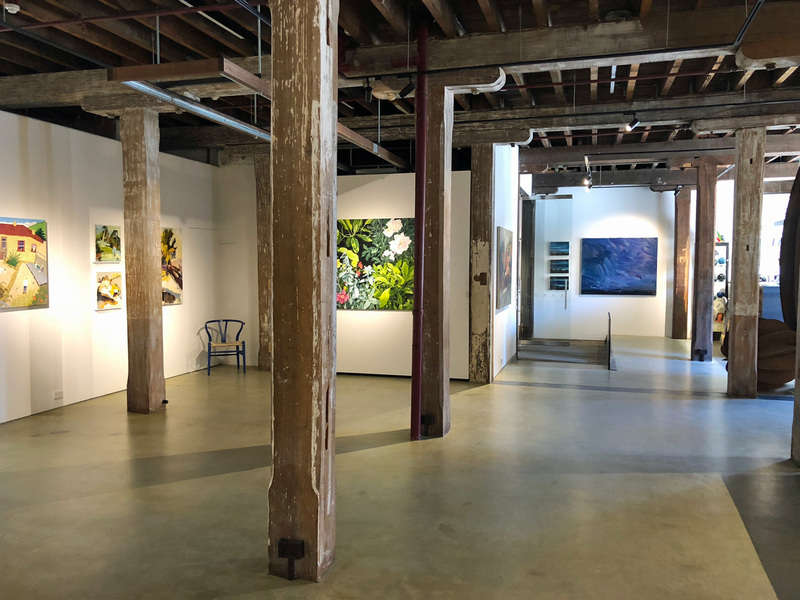 She has been commissioned for a diverse range of Arts Tasmania Public Art projects and enjoys collaborating with artists from other disciplines. 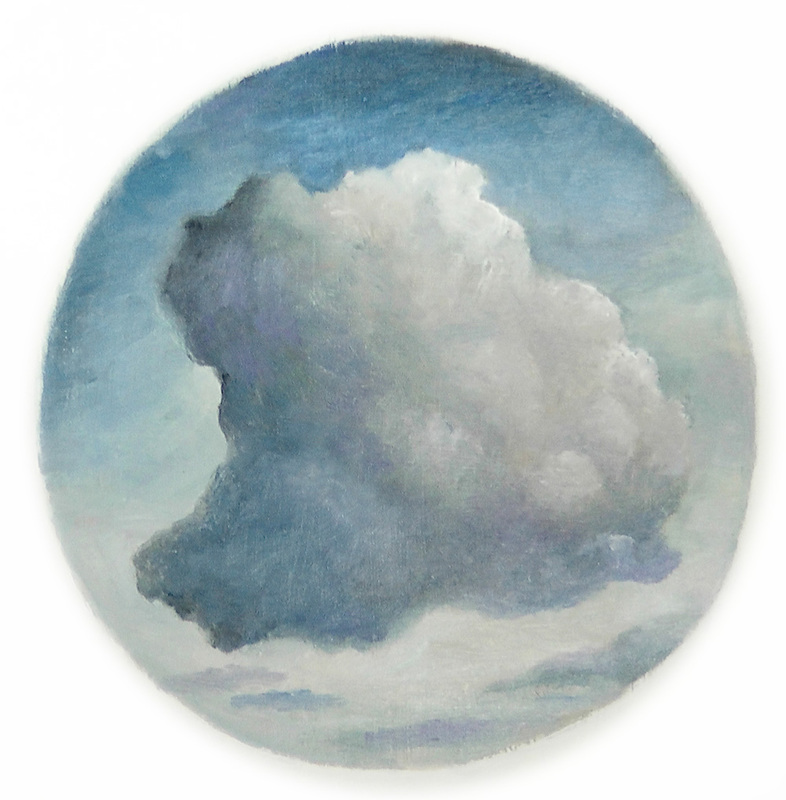 With an interest in catching light and exploring areas of shifting phenomena, nature in all its forms is an inspiration from the minutiae to the whole. 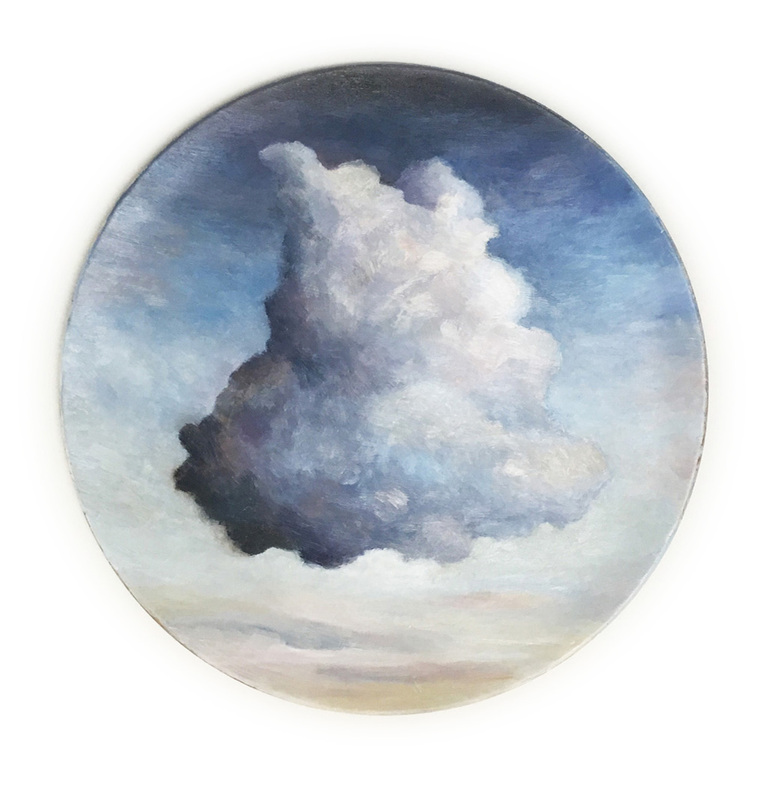 Cloud forms and seas are the theme for Lorraine’s most recent body of work through subtle layers of paint or chalks that consider fragility and quiet contemplation. 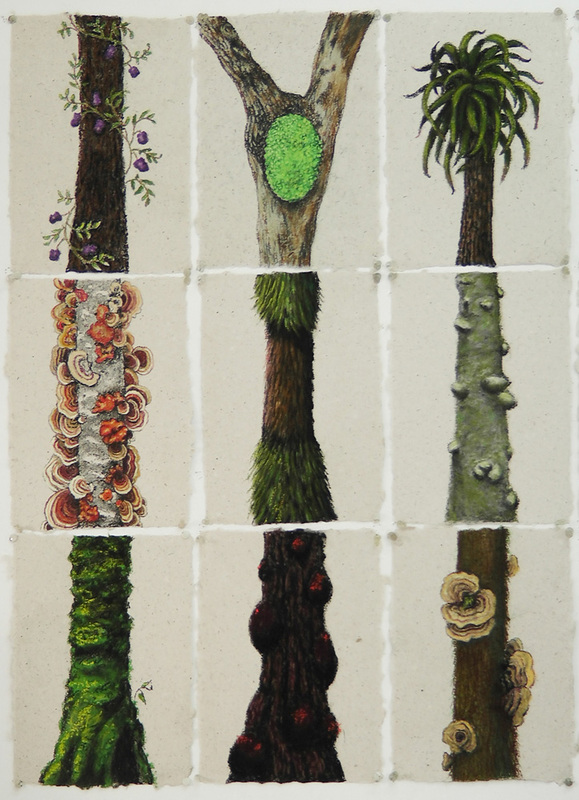 LORRAINE BIGGS Small Wonders of the Forest 2015 pastel chalk on pandanus paper SOLD - winner of Peoples Prize for the City of Hobart Art Prize (TMAG) in 2015, then showed at South Australian Museum 2018 and Old Parliament House in Canberra. 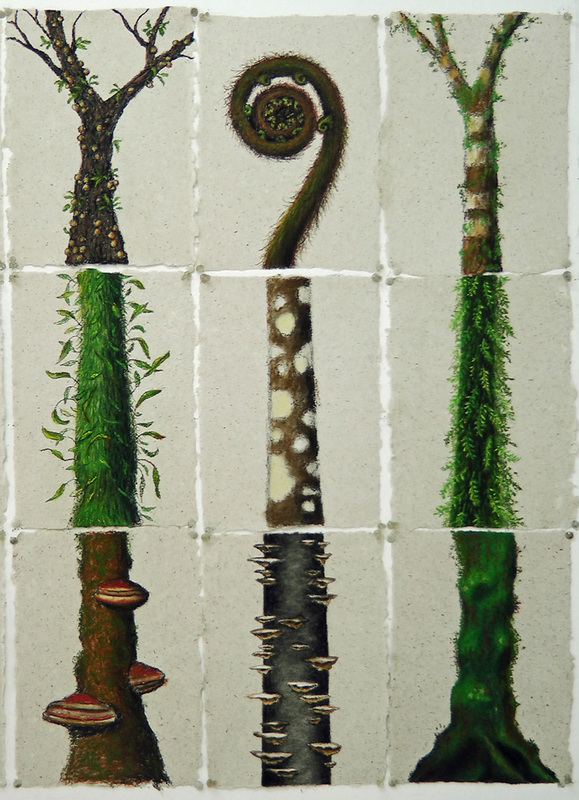 LORRAINE BIGGS Small Wonders of the Forest (detail #1) 2015 pastel chalk on pandanus paper SOLD - winner of Peoples Prize for the City of Hobart Art Prize (TMAG) in 2015, then showed at South Australian Museum 2018 and Old Parliament House in Canberra. 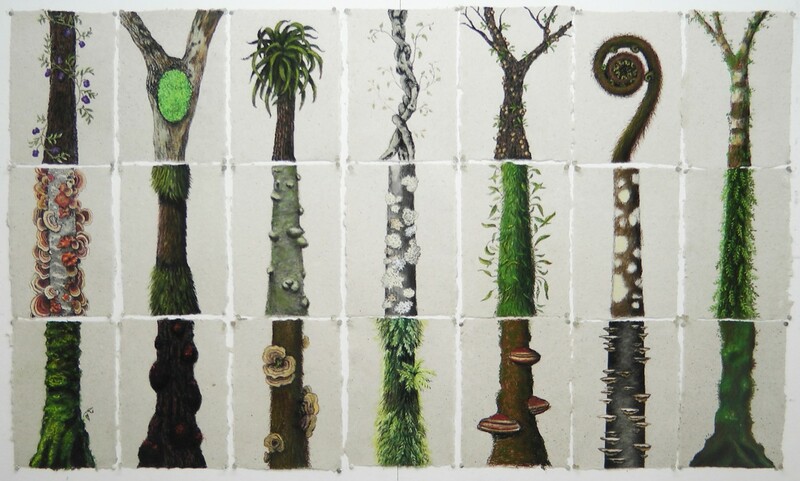 LORRAINE BIGGS Small Wonders of the Forest (detail #2) 2015 pastel chalk on pandanus paper SOLD - winner of Peoples Prize for the City of Hobart Art Prize (TMAG) in 2015, then showed at South Australian Museum 2018 and Old Parliament House in Canberra.